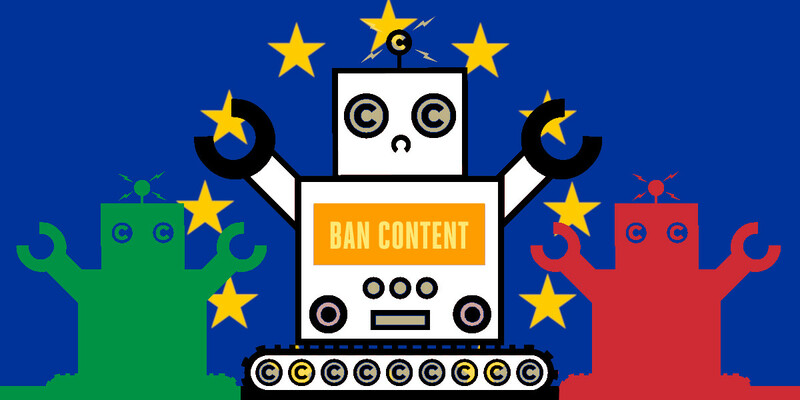 That’s where matters stand now: a growing set of countries who think copyright filters and link taxes go too far, but no agreement yet on rejecting or fixing them. What happens now depends entirely on how the members states decide to go forward: and how hard they push for real reform of Articles 13 and 11. The balance in that discussion has changed, because Italy changed its position. Italy changed its position because Italians spoke up. If you reach out to your countries’ ministry in charge of copyright, and tell them that these Articles are a concern to you, they’ll start paying attention too. And we’ll have a chance to stop this terrible directive from becoming terrible law across Europe.